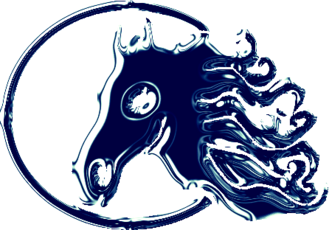 Click on our Maverick Travel Horse Logo to visit our Facebook Page! CHECK OUT OUR TRAVEL UPDATES AND DEALS ON OUR FACEBOOK STATUS! FOLLOW US!